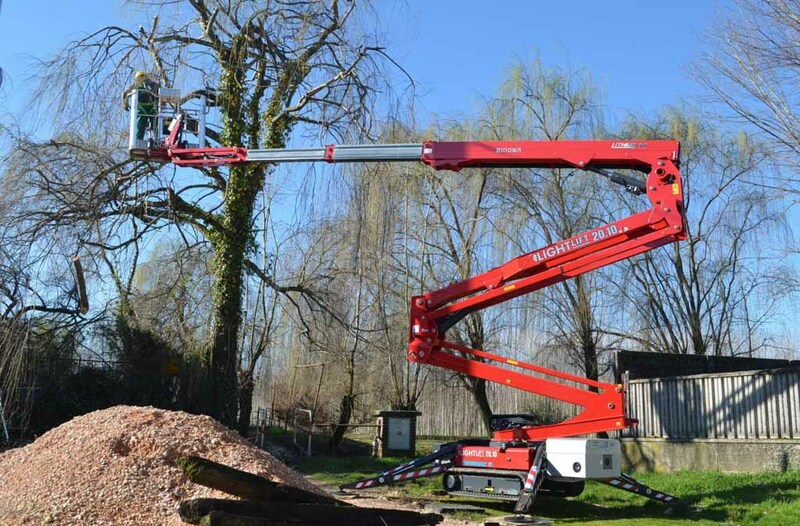 Wight Access Hire offers a range of specialised tracked access equipment that can gain access to the most challenging of areas for example our Hinowa 20.10 can fit through a gap of just 800mm and access a height of 21 meters. 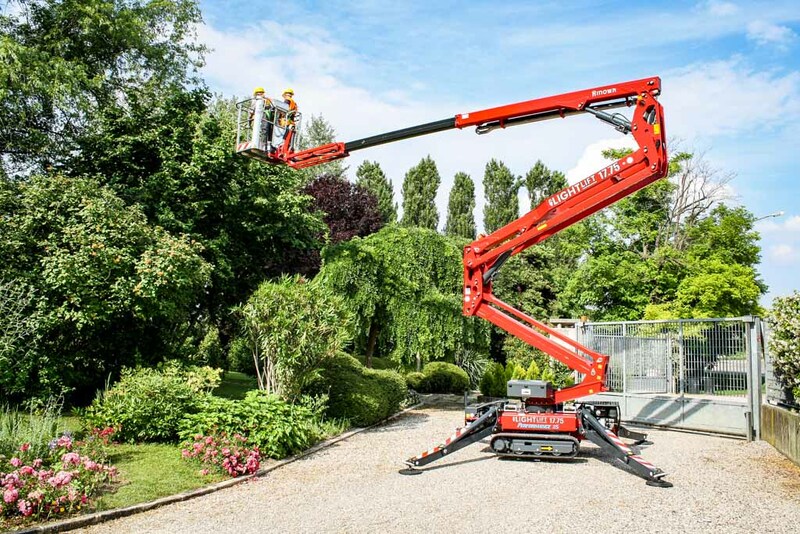 We can extend our offer by supplying our customers with our local based team of very knowledgeable operators or you can operate the equipment yourself. 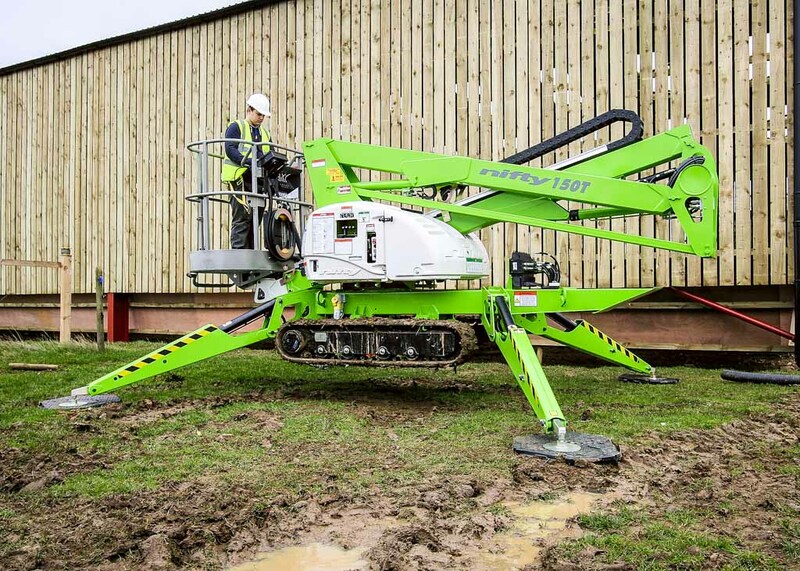 Our range of equipment is shown below. Please click on images for more information.